Easy read. Focus was on her life, how she got there, why she stayed, what it took to get out, both mentally and physically. Very little on the actual crimes which was refreshing. Some references to God and salvation were woven in suddenly in the last section which I felt was out of place ... otherwise it would have got 4 stars. 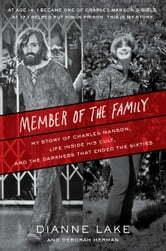 This was a very interesting read. 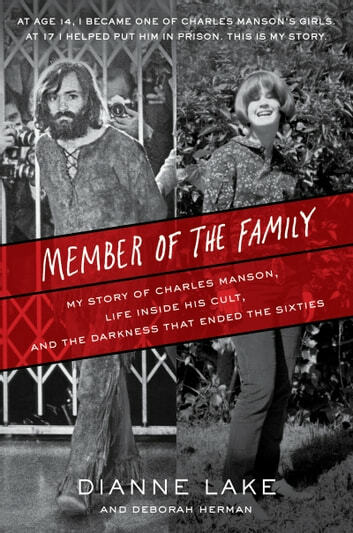 I read books on Charlie Manson but the story gives me a better understanding of Charlie Manson, the man he was and the control he had over these young girls. It was a very powerful story of a young girl taken advantage in a vulnerable time in her life and her survival and strength to change her life and take control of her future.